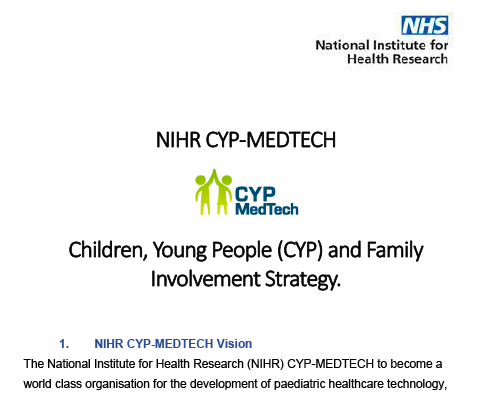 NIHR CYP MedTech is driven by the views and opinions of children, young people, and families. 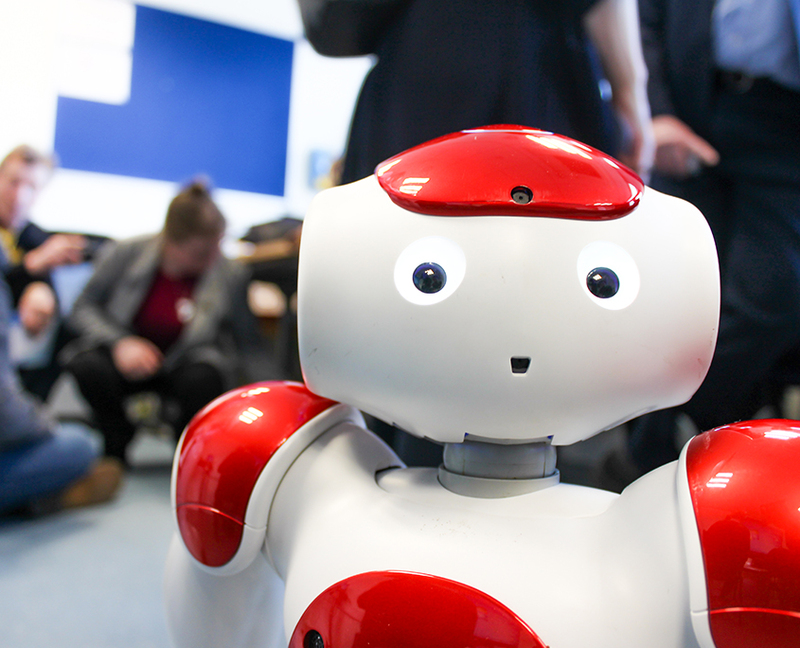 Our ethos is to ensure that children and young people are involved at every step of the innovation pathway. 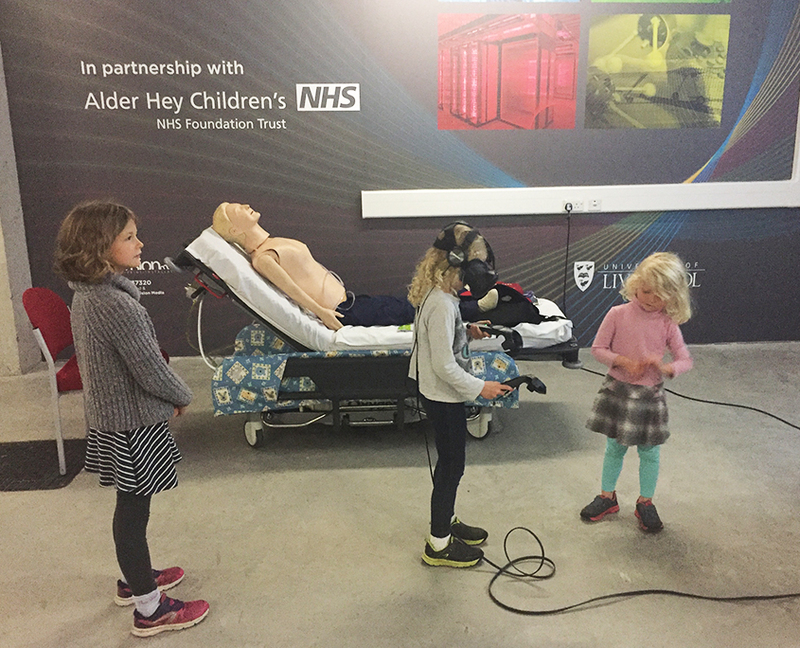 Patient and public involvement (PPI) is central to the successful development and delivery of paediatric medical technologies. 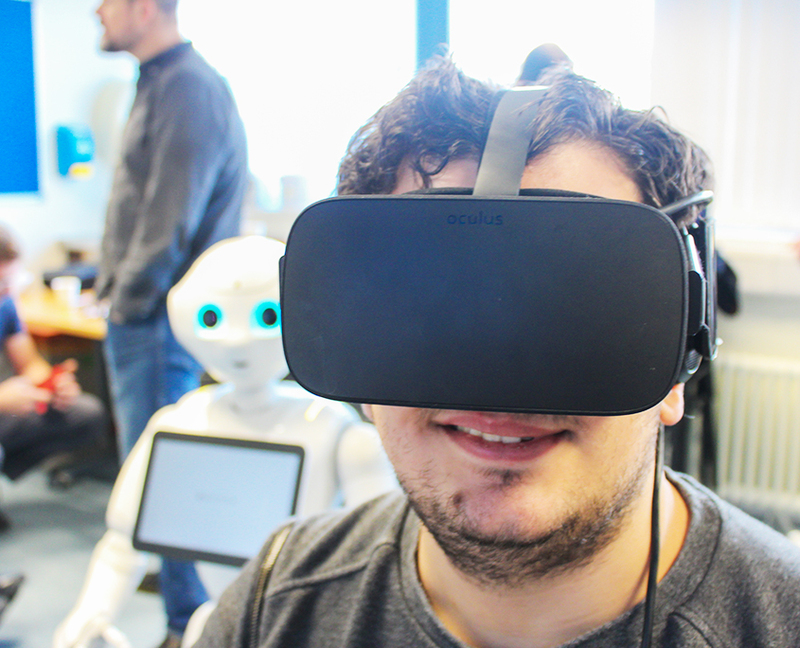 The involvement of children, young people, and their families ensures that technology is developed for and with the user, adopted more rapidly, and better accepted into clinical practice. 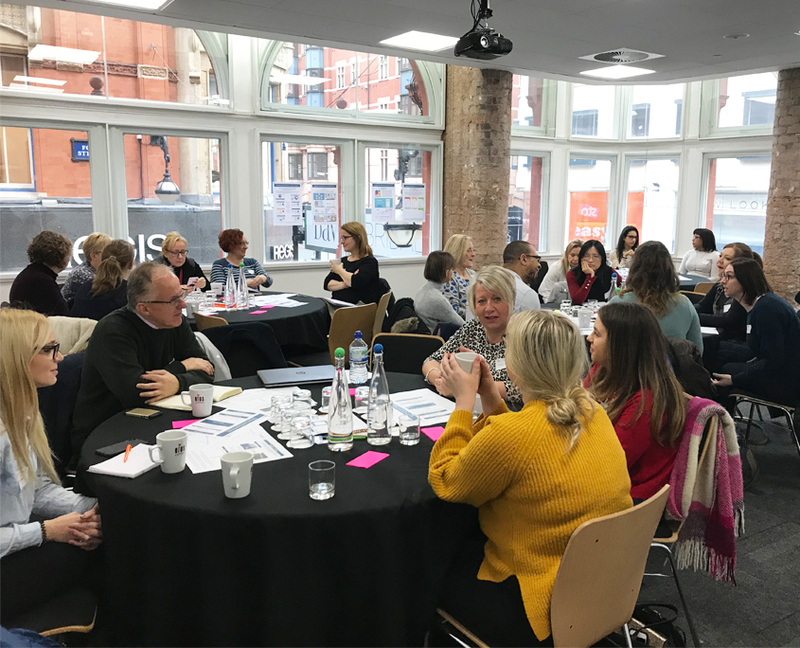 NIHR CYP MedTech’s theme leads have experience with and access to patient groups through patient organisations, charities, specialist networks, and PPI groups within institutions such as the Royal College of Paediatrics and Child Health. 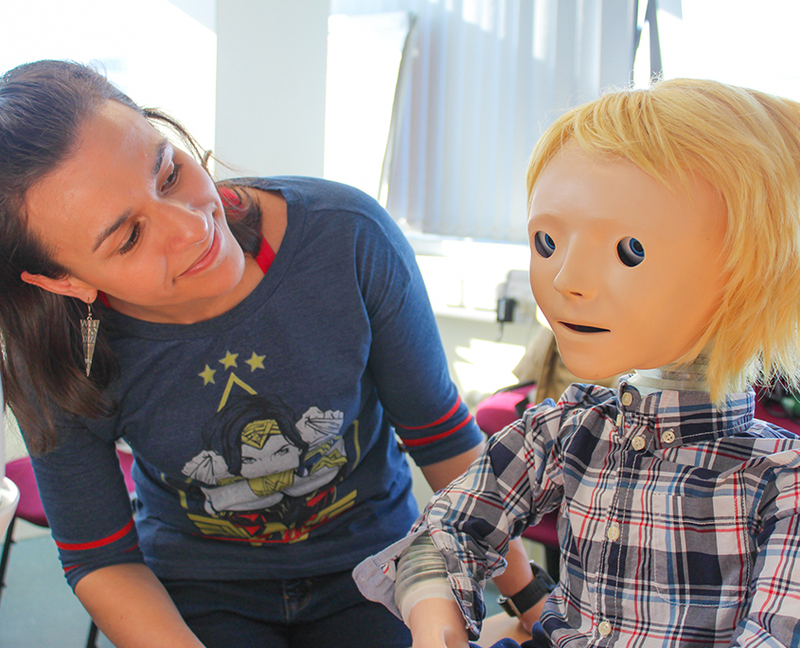 NIHR CYP MedTech strives to develop medical technology that is driven by the views and opinions of children, young people, and their families. 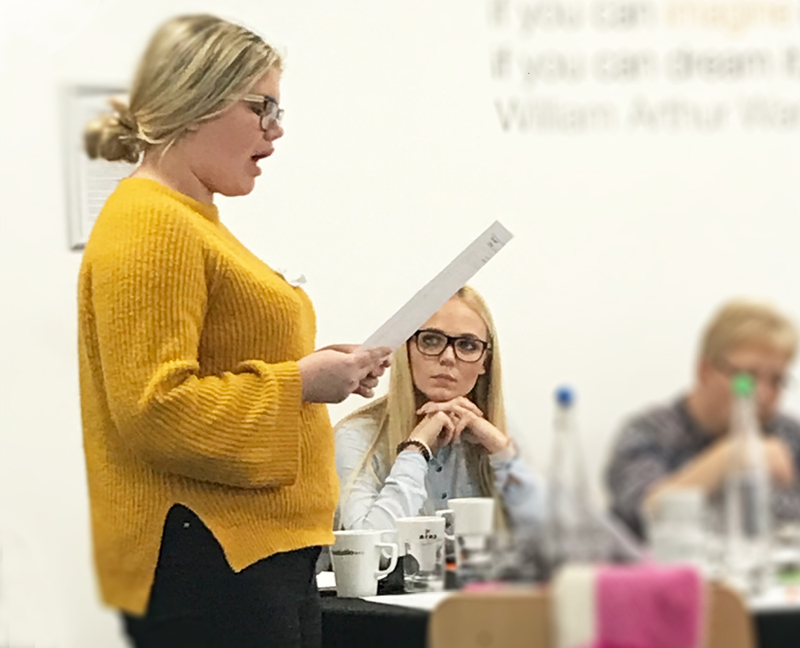 Jenny Preston leads our PPI work. 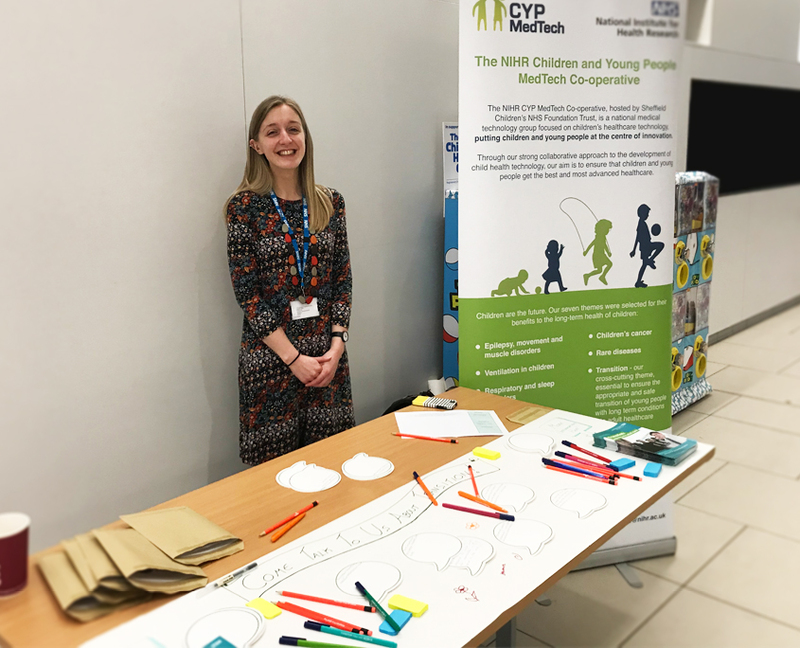 For 13 years, Jenny’s main role has been to develop and implement a strategy for involving children, young people, parents and carers in all aspects of health research to ensure the inclusion of a lay perspective in the design and delivery of paediatric research. 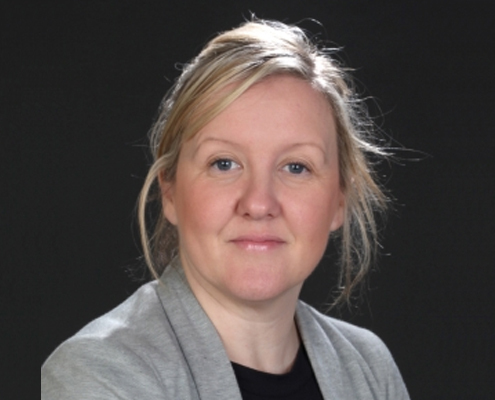 Jenny Preston set up and currently co-ordinates GenerationR. 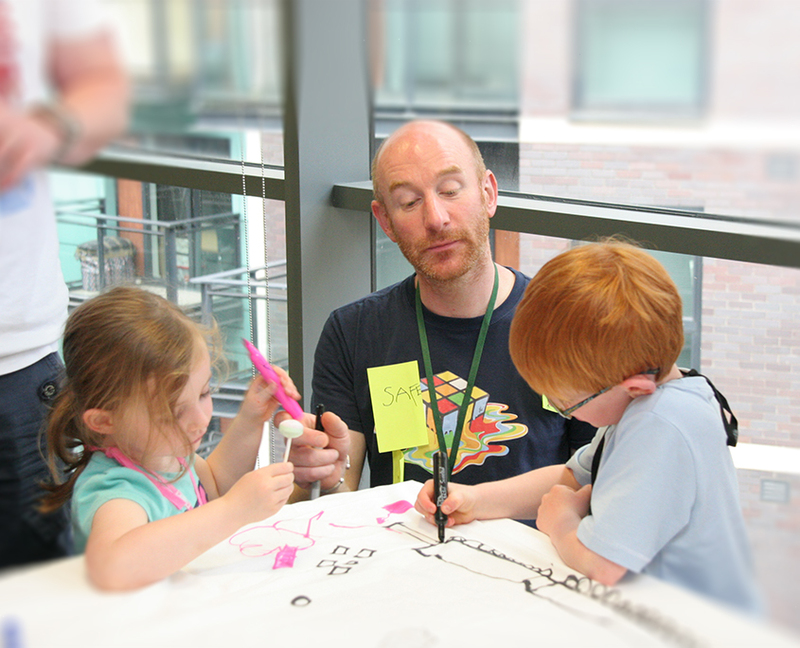 GenerationR consists of many Young People’s Advisory Groups (YPAGs), based around the UK. 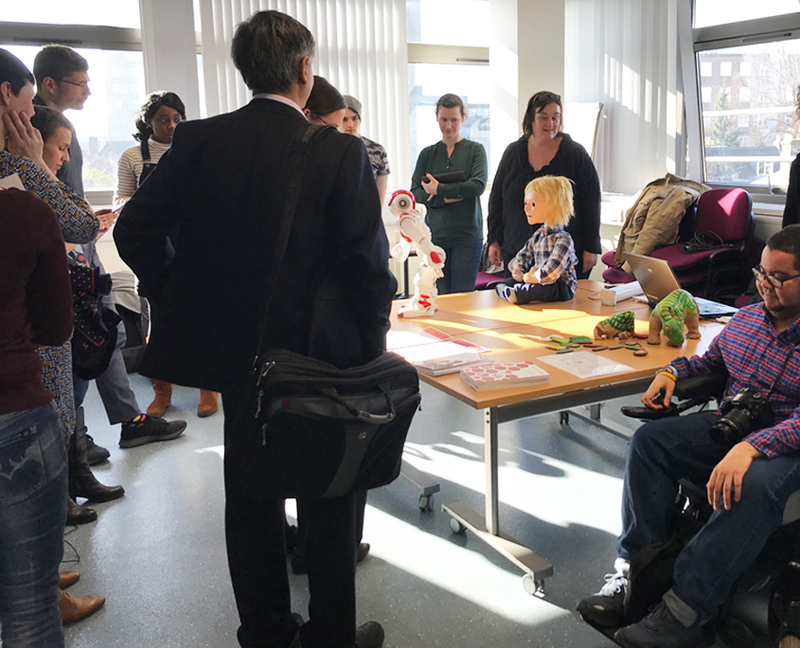 The YPAGs meet regularly to learn about clinical and other health related research and discuss how to make it work better for young people. 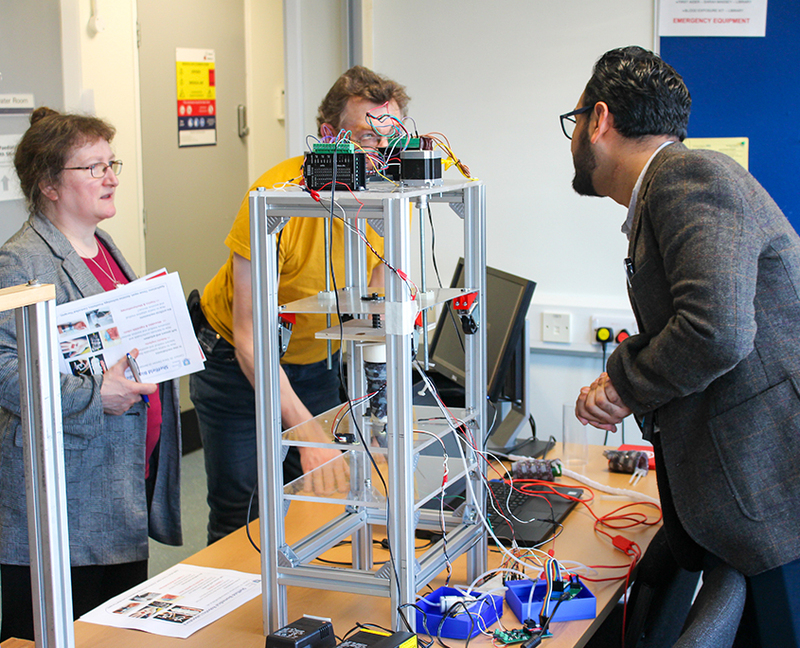 GenerationR has enabled hundreds of young people to have a voice in research design and delivery both nationally and internationally. 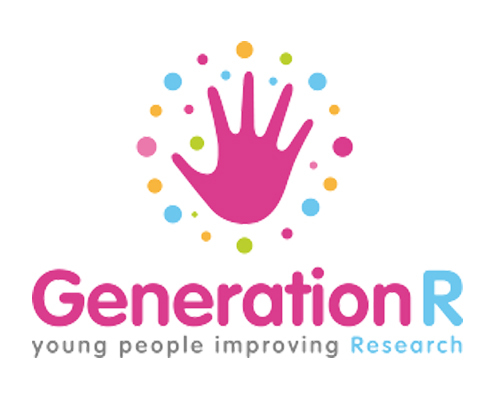 GenerationR is funded by the National Institute for Health Research.